You are here: Home / Psychic Q & A with MarVeena / Time For Powerful New Year Resolutions! Today is a great day to Re-Cap all that happened in 2017. Be sure to Know WHY getting that will make it so. I would Love to see you succeed and have that feeling of Contentment at the end of this New Year. This is what concerns me, I Know you well. Heck you post here all the time. I read your tweets, posts and in between the lines all to well. Sometimes as humans we go through this world we are like on a shopping trip. Do You Give Your Power Away ?? We buy into a lot of this and that. We shop other peoples belief systems, perspective and pain points. I don’t know about you but I don’t like the feeling when I know I have bought too much. A part of me is thinking if any of that stuff will really make a difference in my world. There is a huge price to paying when we keep buying into other peoples belief systems. You buy into mom and dad saying get a good job at the factory and keep it. You buy into grandma saying the market will crash next year, save your money and stock up on food. You accept the 7 out of 10 doctors theories about how fragile your body is and it will start to fail when you hit 40. You remember odds and ends from Sunday school that said a camel could fit through the eye of a needle easier than a rich man can get into Heaven. You give your power away left and right for Fear. Afraid of being wrong and just maybe everyone else knew a little more than you. Creating Can Be Messy ! Creating and thinking for your self is time/energy consuming work. It demands you look at your good , bad and ugly. It strikes fear in all your core beliefs. Working through your personal pieces can be time consuming and chaotic. How sad that we would rather continue a life we don’t like than to think and create and risk for our selves. When I ask my clients who are tired of the same old thing what they are willing to do different, they can’t imagine that. When they are pushed, they say it is too hard to do. They don’t have the time and energy to rethink their life. From past experience I see that Most people don’t really design and think through their new year. With fingers crossed they hop into the New year on a wing and a prayer. They think maybe some how their luck will just change. I know a secret about Lady Luck. Lady Luck Smiles On Preparation! She gifts them with more opportunities. She loves those who are true to them selves and stay Authentic to their selves. She loves those willing to take a risk on themselves. She loves those who can visualize, dream & plan. Are You Willing To Let Go Of The Past? Will you make the necessary changes to BE all you can become in 2018! To Be Authentic in 2018! As of now we are all in the game, but some of us are ALL IN the 2018 game. If you don’t have solid plans to work with, you aren’t playing a very strategic game. 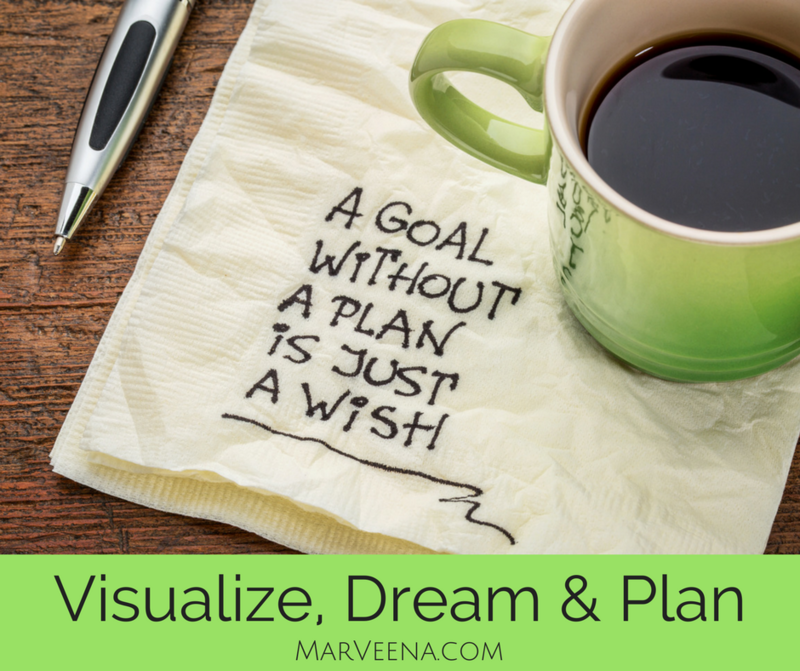 Visualizing your goals and dreams is one part of the creative process. Writing your goals down tells the Universe your are serious in your intending. There is some dynamic that happen when the mind and pen get together on a idea. It helps the creative burst go further and Do More. Sister, most people HOPE they can do more. But hope without taking action can actually damage you. “Hope long-delayed makes the heart sick”. Now is the time to take solid action and get rolling. I can guarantee you this, if you are willing to commit and follow through.This plan will take you far beyond your wildest dreams. Strategic Training + Creative Intending = Powerful Manifestation! To sleeping and dormant talent and skills that you never know you had. Don’t underestimate the power of the last decade even if it wasn’t a good one for you. Take what you can from it, build on that. Sharpen the skills, or add to the wheel house as needed. Tap the wisdom of those that have made some inroads to where you want to be. There are lots to learn from their experiences. Take what speaks to you and resonates to your soul. Add to your own life lessons. Invest In Your Self In 2018! You never know, your little dream or idea could be the next big Facebook, Apple, Bit-coin or Google. I totally believe we all have access to that Major Thought-Bank in the sky. The God-Mind that holds unlimited ideas, inventions and pure magic. So this year learn to work harder on yourself than anyone else. Don’t waste time worrying what everyone else will be this New Year. Don’t wish for fewer challenges this New Year, Intend new skills to deal with them. Don’t waste your time living the same old same old. “This is what I desire, and I am willing to make life style and belief changes to create this. You know if you’re willing to learn from those who have manifested and really be “teachable” , then you will attract what you want. Embrace Your Creator Self ! Time to embrace our true natural self as a creator and determiner. 2. Plan a course of actions that will lead to the final outcomes. 3. Write down days and times to take those actions. In order to live your goals, we have only so many days in one year. Break down the action steps one at a time. 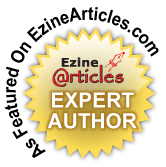 If you would like some help taking the steps, check out my self mastery programs. Wishing you a powerful and Happy New Year ! Hope your 2018 is going exactly as you plan it! Happy Holidays and Happy New Year. Tootie and I retired and moved to Louisiana …loving life!